The International Consumer Electronic show 2010 will be remembered for lots of things. It brought a lot of revolutionary electronics, devices and gadgets for the technology lovers. Samsung NX10 is one of those innovative developments that were displayed on CES 2010. 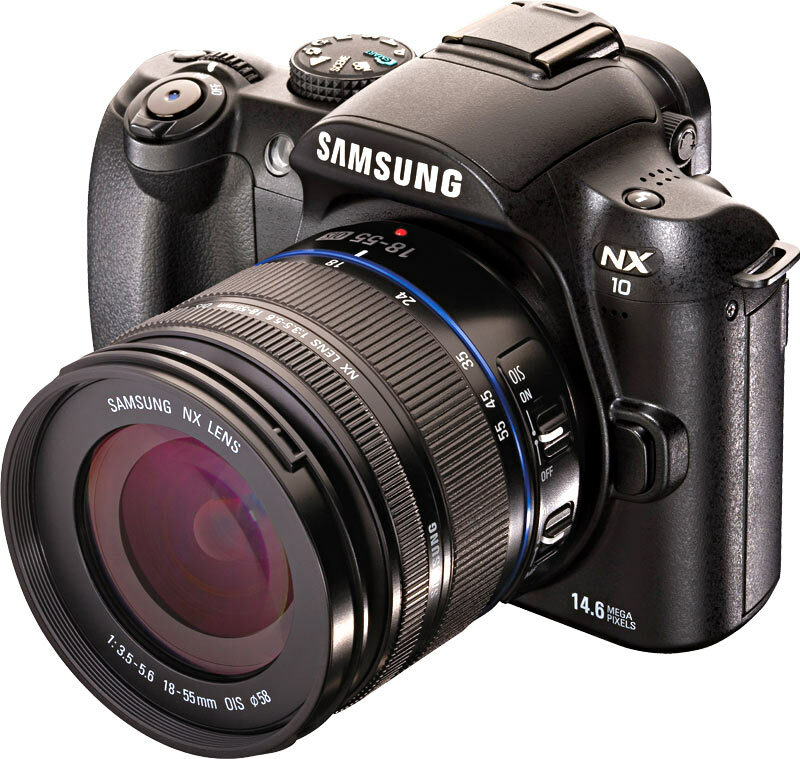 Samsung unveiled their excellent digital camera, the NX10, for the user’s convenience specially the photographers. NX10 promises to bring great revolution in the field of photography. This is CMOS type of camera of 3.0 inches display screen to show you preview, 4.23 x 3.43 x 1.57 inches in dimensions and weight only 0.77 lbs. Image sensor is approximately 15.1 megapixel out of which 14.6 is effective. Speed is 1/4,000sec to 30sec manual. It is capable to work in different modes including Single, Continuous, Burst, Self-Timer, Bracket etc. Available flash modes are Smart Flash, Auto, Auto + Red-eye reduction, Fill-in, Fill-in + Red-eye reduction, 1st Curtain, 2nd Curtain and Off TTL Auto Pop-up Flash. External flash is also available, like SEF-42A and SEF-20A that can be optionally used with NX10. Synchronization speed is less than 1/80sec. NX10 is capable to cover the images from 28mm wide angle. It supports the SD and SDHC media. It can hold and recognize data in RAW (SRW), JPEG (EXIF 2.21), DCF, DPOF 1.1, PictBridge 1.0 file formats. It has editing option for images when it stores image data on it. Available editing style are Red-eye fix, Back light comp., Photo style selector, Resize, Rotate, Face re-touching. You can view your stored images in different styles like single image, thumbnail, slide show or movie. NX10 supports hi-speed 2.0 USB for digital input/output. You can download/output movies clips captured by NX10 using DC 9.0V power connector. Battery-life is approximately 3 hours 30 min to capture 400 shots. NX10 comes with a lot of innovative and attractive features that you will reveal when you hold it in your hand to capture images and video. Some of its features are described here. CMOS sensor makes it a rich photographic tool to capture natural and high-quality colors for still pictures and movies. It is capable to automatically minimize the noise and increase the quality remarkable without degrading it. It has 3 inches AMOLED display screen contrary to older digital cameras which gives you response 3,000 times faster than any LCD display with sharp and crisp preview results and outstanding colors. You can use it with little expertise and it is easy to handle. You can easily and faster navigate through its menus and setting. A very prominent feature of NX10 is that its sensor is always protected from dust particles. Its sensor vibrates 60,000 times per second that prevents the dust particles to stay on its sensor. You can manage your picture and video folders in smart albums that are made to store your digital data. You can set any mode while capturing images and video, for instance beauty shot. 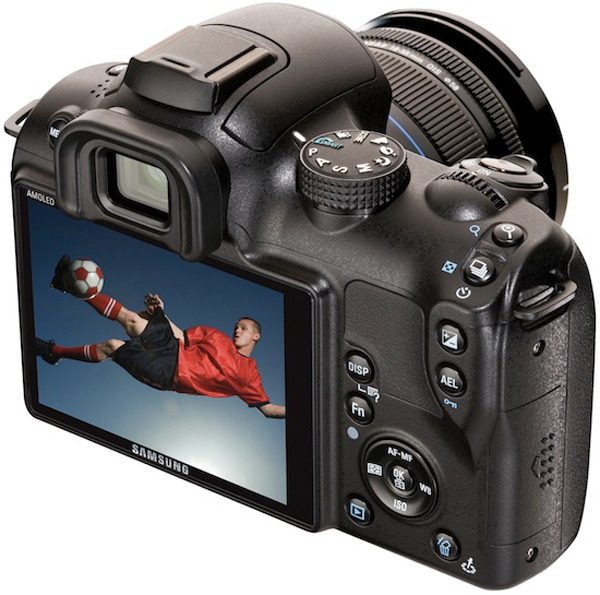 NX10 offers to change the modes at the time of capturing. For instance, using Beauty Shot mode, you can get beautiful portrait shots with every images you take. Using its Smart rang feature, NX10 makes the extreme spots balanced. For instance, if some spots in mages or video are too bright, it prevents the image to be seen saturated and if some spots are too dark, it prevents to show them too dark. NX10 was displayed in January at CES and soon it will be available to users with its smart fantastic look. Displayed NX10 was in black color. This incredible lens camera is expected to get the price approximately $449.0, but it is not yet confirmed from Samsung. Recently updated model of Samsung Trance SCH U-490 is found containing bugs!! According to a couple of days ago updates, Verizon started supporting OTA for Samsung Trance and Samsung Intensity. It was the time when Samsung users attracted toward the development hearing about over-the-air software in new SCH U-490. 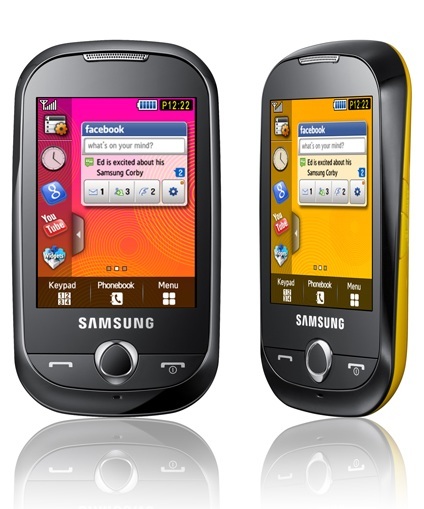 A lot of complaints are reported from the users that the new Samsung SCH-U-490 does not support them in their text messaging and editing. Text quality is offensive. Even when they try to view their inbox folder, the handset resets itself automatically which makes the users to see incoming messages almost impossible. This is the big deficiency of the new Samsung SCH U-490 Trance which the users are facing and this making the business people more teed off. It is too early to raise a finger on Verizon before they report or comment about the matter and bring some solution for it. But it is known that it has left a blot on the performance. 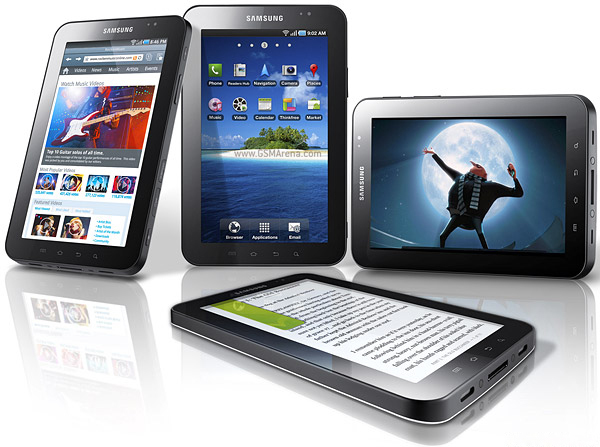 On Friday, Samsung commenced its 7-inch touchscreen Galaxy Tab that is iPad competitor. This is launched in India and company said that India is among three companies throughout the world where it is launching galaxy tab first. This device is equipped with the latest version of Google’s operating software for mobile devices named Android Froyo. This tablet will hit the market from November 10 at a price of Rs 38,000. A research analyst said the fact that Apple is yet to launch its tablet formally in India could work out in favor of Samsung. 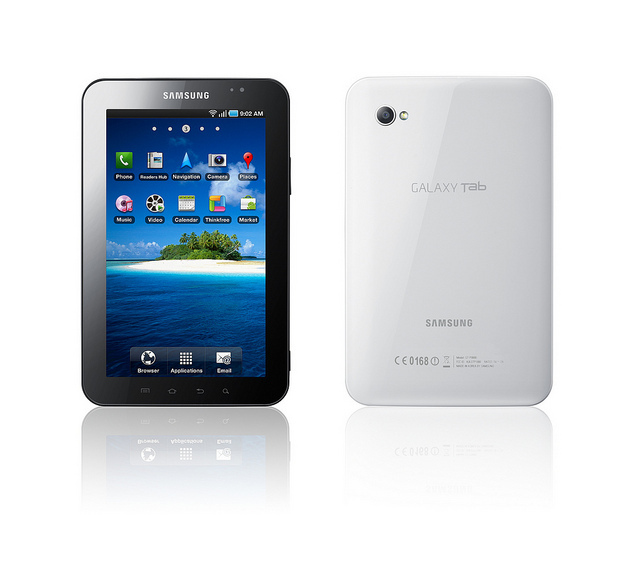 Dissimilar with iPad which is a 10-inch tab, Galaxy Tab contains a smaller screen. But it make possible making and receiving calls through a Bluetooth-enabled headset, something that iPad doesn’t permit. As Apple launched iPad early this year, small touchscreen computing devices have seen an enormous growth. In accordance to Research Mason, over 24 million tablets are anticipated to be sold in 2011 throughout the world, amounting to over 100% growth in one year. Samsung said for Galaxy Tab that it has partnered with a variety of telecom companies. Verizon Wireless has proclaimed today that the 7-inch Samsung Galaxy Tab would be on hand for $600 starting on November 11th. This device will be sold for its full retail price, without any data plan requirements. This tablet will be available on November 11th. Along with all these facilities, users will also be able to send and receive text, picture and video messaging that is a big plus over the iPad. One thing is sure. The Galaxy Tab is the first really feasible option to the iPad, and it will show us if the public is willing to buy tablets in general like they do cell phones, or if they are only interested in Apple’s, as happened with its dominant iPad market. We’ll see soon enough in this matter. Corby S3650C has been announced by Samsung Electronics Corporation Ltd. It is designed to support the highly linked lifestyle of today’s younger mobile users. Corby S3650C is full touch screen handset places users at the center of the social media revolution with full support for a wide range of social networking sites. Corby represents a complete makeover for the youth segment with its eye catching design. 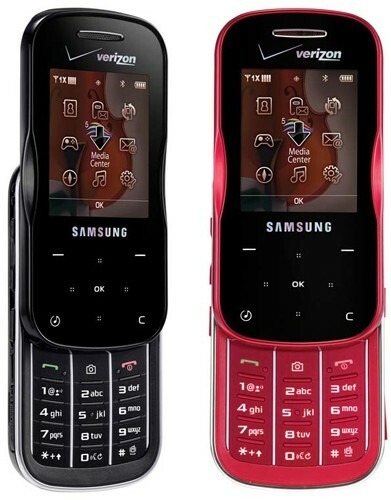 The Samsung Corby is notable both for its body design and colors. It is available in bold color options like Jamaican Yellow, Cupid Pink, Minimal White, and Festival Orange. The best social networking services are combined with improved multimedia capabilities in a compact shape. Samsung Corby is considered to be an advanced communicator as it is bundled with wealth of communication alternatives available to Corby owners. Samsung Corby supports web browsing. Users will be able to update their current status and access friends’ updates, live feeds on social networking sites like Facebook, MySpace and Twitter with the help of pop-up SNS (Social Networking Service). Users will be able to upload photo and video to these SNS and user generated content sites through communities’ solution. Samsung’s new mobile is about to hit the market this month and it will be available in 110 countries of the world. 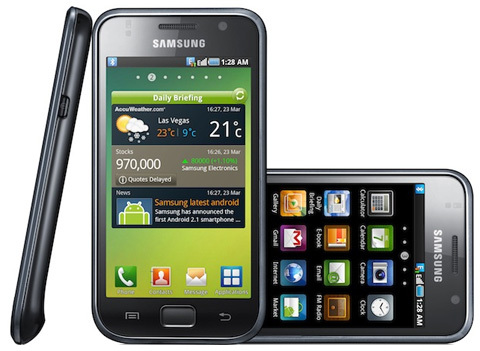 It is about new Samsung Galaxy S i9000 that is expected to come with Android 2.1. Samsung is making its best level efforts to introduce this great mobile to the world market and it has already made deals with Vodafone, Orange, T-Mobile and Sing Tel. 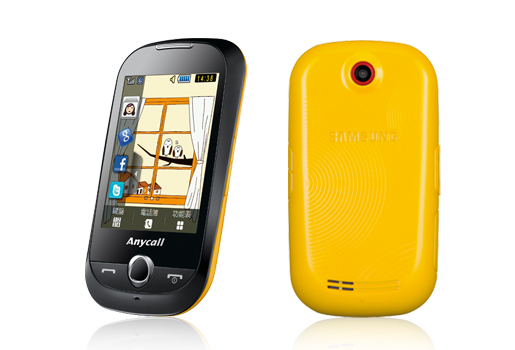 Its stylish look and amazing features are expected to earn good market share in the mobile market. Samsung Galaxy S i9000 is amazingly slim phone with superb look. I will definitely try it. It is not yet announced by the company about its exact launching date and price, so I can’t make idea what price it would hold. Let’s see. Do you hear about the Samsung Galaxy S? It is one of the ideal handsets. It comes in different unique styles. The latest T- Mobile edition is just amazing and you will get all features in a single device. You can watch TV, maintain your bookshelf, enjoy listening music, movie library, play games on its excellent gaming system and of course you can say that it is really a smart phone. Some of its great entertainment features are that it works as collector’s edition for popular games; for instance, for Avatar movie it contain 2GB microSD memory card. It runs Android application with using which you can read 600,000 books. It is a Mobi TV with live and on-demand TV features that makes it more superb. The Vibrant has 4 Super AMOLED touch screen display that is responsible for its bright, sharp color and it is applicable on playing game, watching movies or reading an e-Book. It is one of the most entertaining mobile currently in US. Samsung is working with 1GHz Cortex A8 Hummingbird Application Processor, six-axis sensor. If internet is available then it goes well with T-Mobile’s super-fast HSPA+ network.